Every Zero Energy Ready Home starts with ENERGY STAR Certified Homes Version 3.0 for an energy-efficient home built on a solid foundation of building science research. Advanced technologies are designed in to give you superior construction, durability, and comfort; healthy indoor air; high-performance HVAC, lighting, and appliances; and solar-ready components for low or no utility bills in a quality home that will last for generations to come. Imagine a building envelope that provides strength, stiffness, high thermal insulation and noise protection. Imagine offering to build the entire building envelope (roofs, walls and floors) with a product that is one of the most environmentally-responsible, green building products in the industry today. 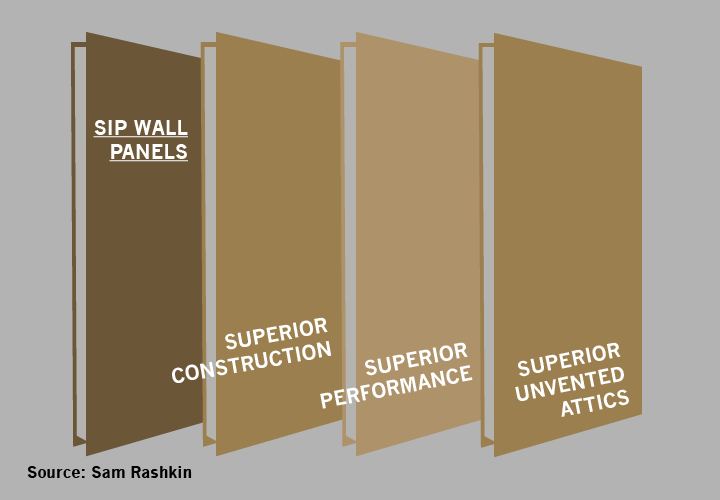 Even if they are new to you, SIPs, along with their environmental benefits, have been around for more than 60 years. 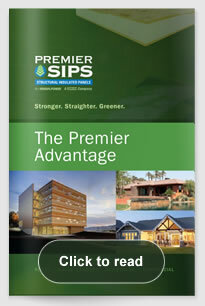 Discover the Premier SIPs Advantage and read on to get the whole “Green” story. 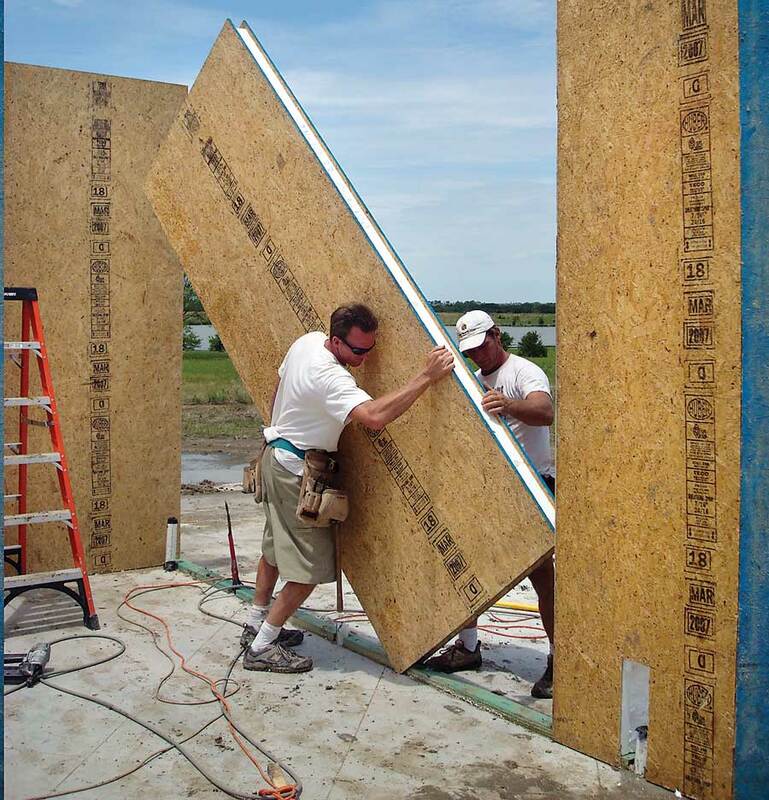 When compared to buildings framed with dimensional lumber, Premier’s large SIPs cover greater surfaces with far less gaps in the walls and roofs, to be filled and sealed, offering home and building owners better indoor air quality, reduced infiltration of outside pollutants, smaller HVAC systems needs and superior indoor temperature control. 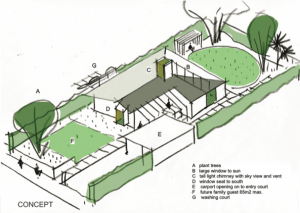 We take environmental responsibility seriously; it’s a top-down approach about much more than just our products. See why PBS is a true “Green” company. Offering home and building owners up to 60% reduction on energy bills is just icing on the cake for builders and architects.